Love designer labels but not the designer prices? Head to the Desert Hills Premium Outlets in Cabazon, where you can score trendy merchandise from hundreds of designers at a fraction of the retail price. Less than an hour from Palm Springs, this outlet mall features more than 150 outlets across two wings, meaning you'll be able to score discount designer goods from all of your favorite brands. 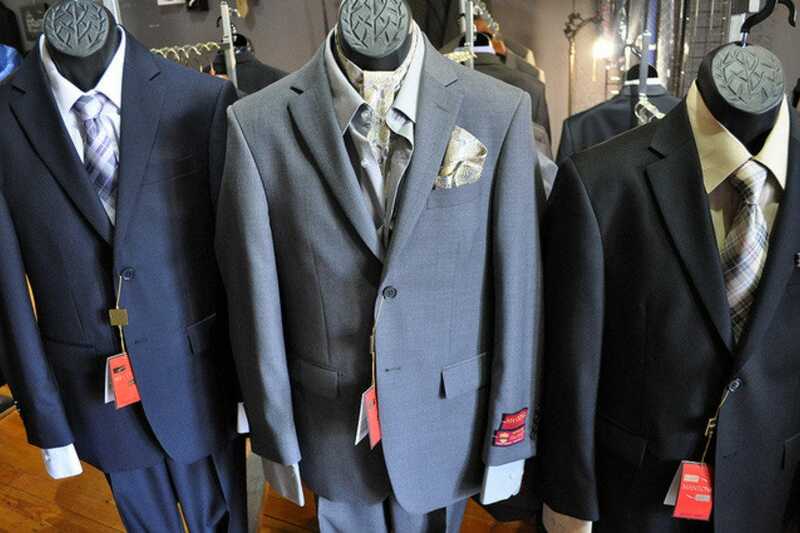 The stores range from names like Kenneth Cole, J. Crew and Prada, to brands like Levi, Coldwater Creek and Sketchers. An onsite food court will also keep you satisfied while you hunt for the best deals. 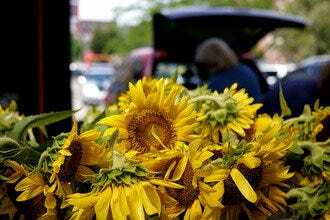 Christmas Shopping, Shopping Malls and Centers, Best Shopping: "Weekdays are the best days for crowd-free shopping, since weekends bring dozens of tourist-filled busses to Desert Hills." 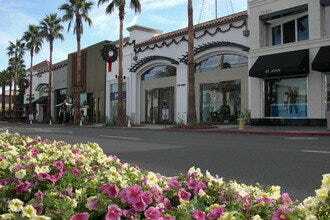 Best for Christmas Shopping Because: Desert Hills Premium Outlets offers more than a hundred stores selling deeply discounted luxury merchandise, including clothing, accessories and electronics. 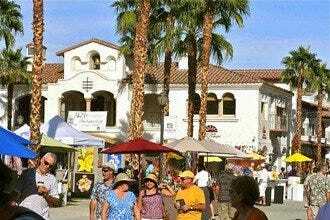 Best for Shopping Malls and Centers Because: Desert Hills Premium Outlets features more than 150 discount outlets from both high-end and consumer brands. 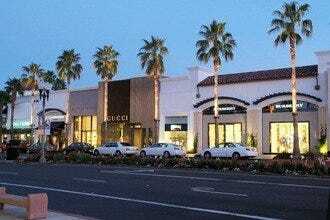 Recommended as Best Shopping Because: Desert Hills Premium Outlets is home to more than 150 outlet stores representing brands like Coach, Prada and Kenneth Cole.